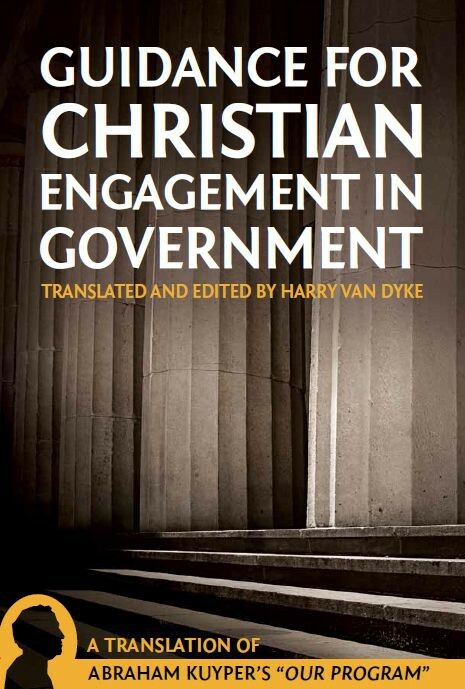 In Guidance for Christian Engagement in Government, a translation of Abraham Kuyper’s Our Program, Kuyper sets forth an outline for his Anti-Revolutionary Party. 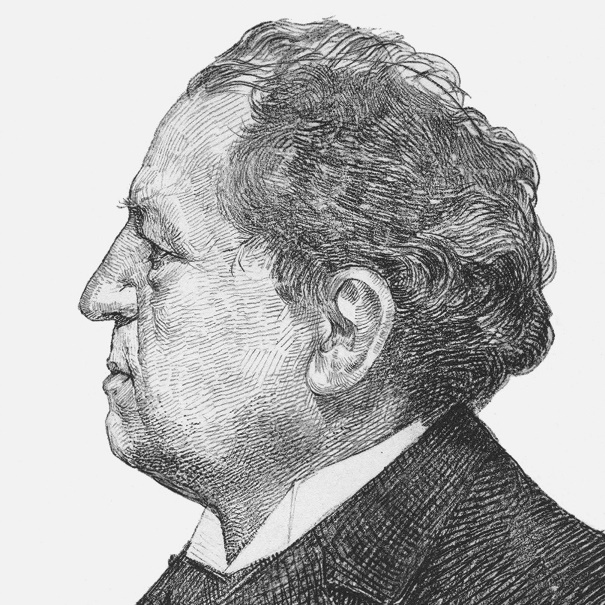 Greg Forster has compared the work to Edmund Burke’s response to the French Revolution, calling it “equally profound and equally consequential.” And indeed, though written nearly a century later and set within a different national context, Kuyper’s philosophy aligns remarkably close with that of Burke’s. The similarities are most notable, perhaps, in the area of social order. Kuyper expounds on the subject throughout the book, but in his section titled “Decentralization,” his views on what we now call “sphere sovereignty” sound particularly close to Burke’s, though rather uniquely, with a bit more “Christian-historical” backbone. It only makes sense, then, that it is with the family — the foundation of anti-revolutionary politics — that Kuyper sees the greatest opportunity for explaining and clarifying the limits of state authority. Does the responsibility for good order in the family rest with the head of the family or with the head of the state? 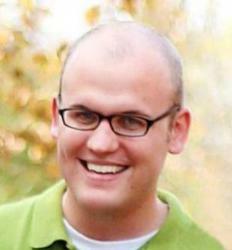 Does your calling as a father to keep order in your family extend only to the things that the state leaves unordered? Or, inversely, does government have a right to intervene in your family only if you scandalously neglect your calling with respect to your family? In the matter of ruling your household, do you complement the state, or does the state complement you? For if I accept these two ideas: first, that the central government supplements the governments of region, municipality, and family instead of the governments of region, municipality, and family supplementing the central government; and second, that a country cannot be cut up into arbitrary sectors but instead is composed organically of life-spheres that have their own right of existence and came to be connected with each other through the course of history—then for anyone who thinks for a moment, the matter is settled in favor of decentralization. Then, surely, to centralize all power in the one central government is to violate the ordinances that God has given for nations and families. It destroys the natural divisions that give a nation vitality, and thus destroys the energy of the individual life-spheres and of the individual persons. Accordingly, it begets a slow process of dissolution that cannot but end in the demoralization of government and people alike. We ought to be careful in how we interrupt and apply Kuyper from here to there, but Christians can learn plenty from this small little bit when it comes to the care and concern we ought to assign to the distinct roles and relationships that make up society. For some surrounding context of the above quote, as well as some basic rules Kuyper prescribes for decentralization, see an excerpt posted here. For a more in-depth explanation of these rules, grab the book.